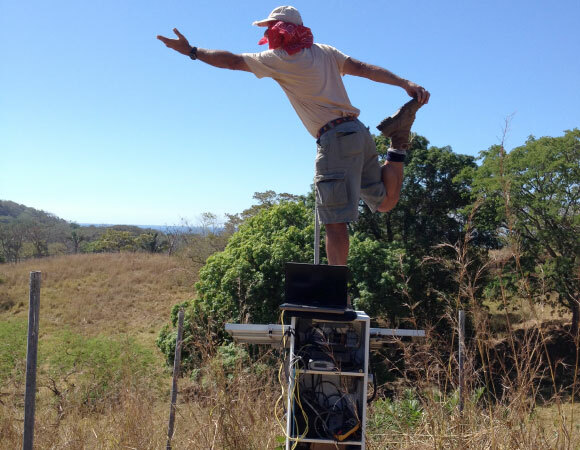 The Nicoya Peninsula continuous GPS network consists of 18 remote sites distributed mostly in the forearc of the Cocos subduction zone in northwest Costa Rica. The network is designed to measure transient surface deformation above the seismogenic plate-boundary interface. The network was established and expanded in several stages beginning in 2006. 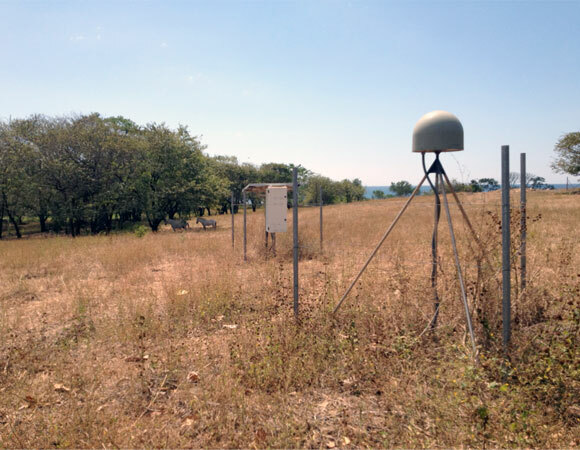 Many of the remotely located sites were constructed without telemetry requiring periodic site visits to retrieve GPS data, which is stored at each site. 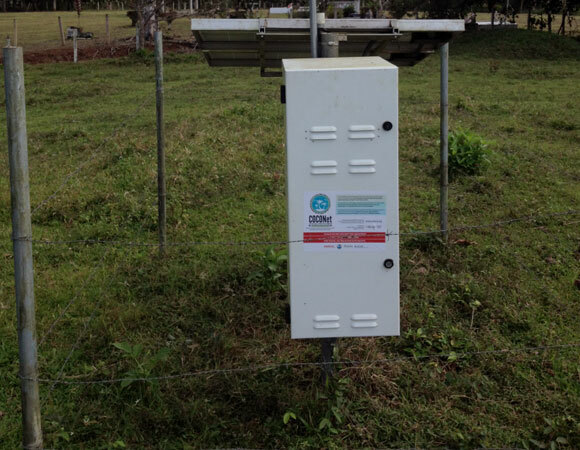 In January 2012, a telemetry upgrade was completed on 12 sites to permit real-time data access. 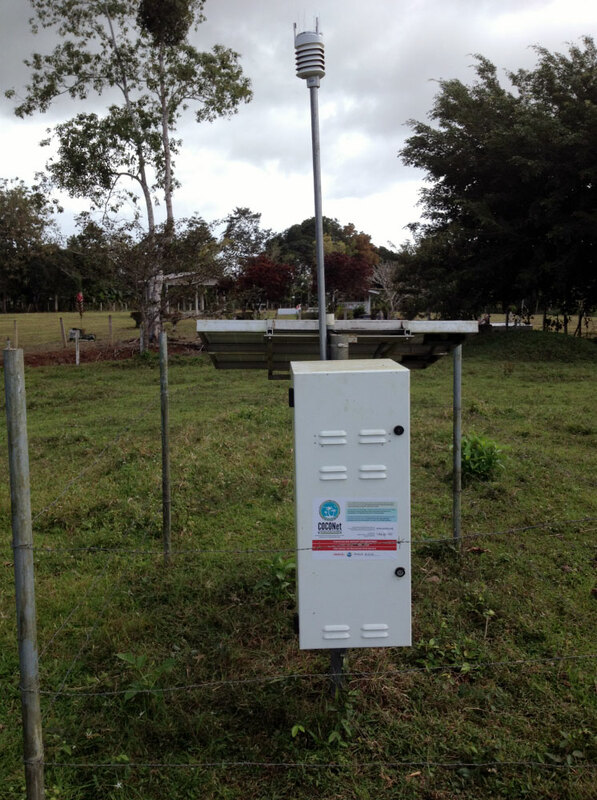 In addition to work done on the Nicoya GPS network, two site upgrades were completed for integration into the Regional COCONet GPS network, which is a large NSF funded project comprised of over 50 stations around the Caribbean plate. 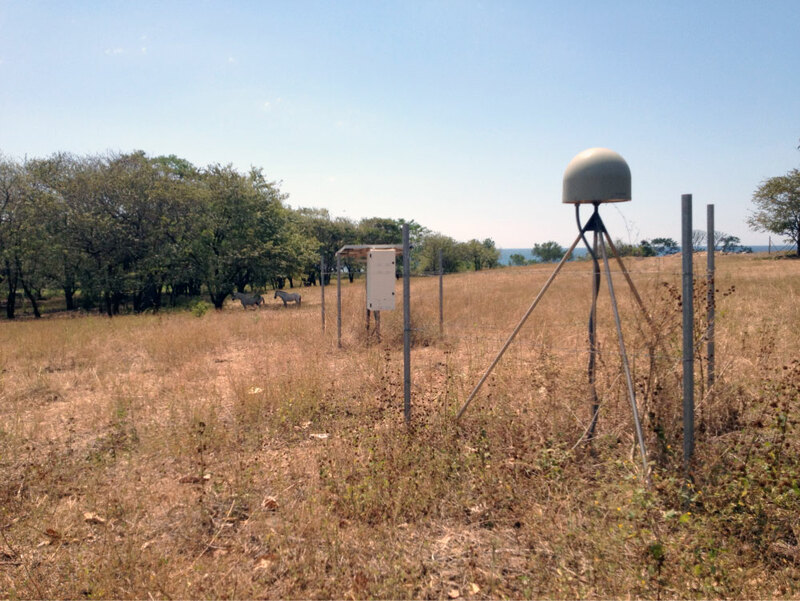 UNAVCO collaborated with network operators and seismic researchers from the Universidad Nacional and OVSICORI seismological research laboratories. The close proximity of the Nicoya Peninsula to the Cocos-Caribbean plate boundary provides a prime opportunity to measure subduction zone processes near the subduction thrust. GPS measurements combined with seismic data have revealed important information on earthquakes processes at other subduction zones such at Cascadia and Japan. Transient deformation detected with continuous GPS networks are providing critical data about earthquake mechanics and in the future may provide important forecasting tools for large mega-thrust earthquake events. Figure 2. 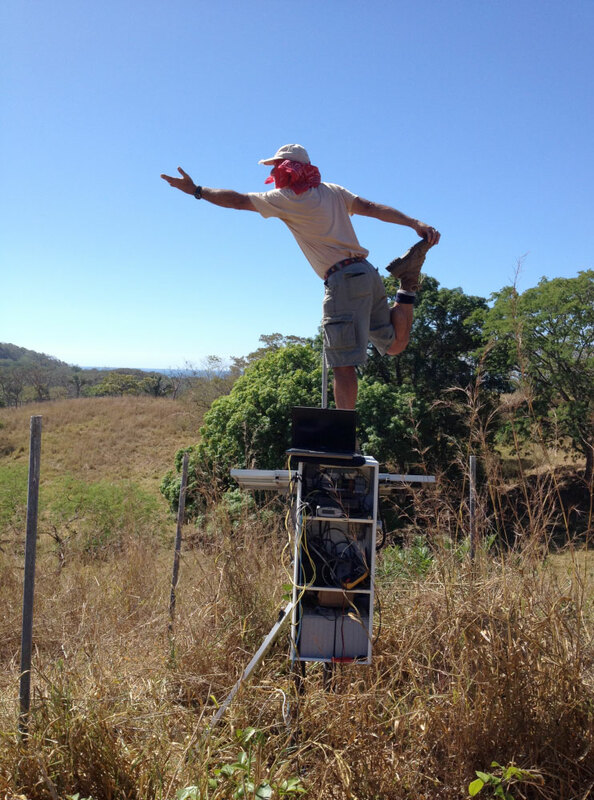 Geophysicist Marino Protti (OVSICORI) performs an alignment check of the newly upgraded communications system at a continuous GPS site on the Nicoya Peninsula, Costa Rica. Photo by Brendan Hodge (UNAVCO). Data transmission from each site is accomplished by the national cellular internet service. At several sites, the cellular signal is too weak to permit reliable data transmission. In the future, cellular network upgrades may permit data access.